Shanghai, Nov 29,2016. 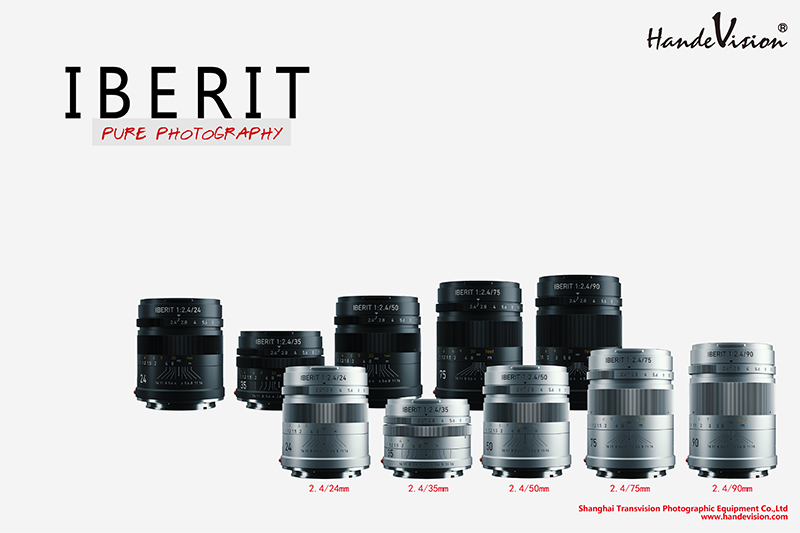 Handevision will begin shipping its new IBERIT series of full frame lenses of 24mm/35mm/50mm/75mm focal lengths with constant aperture f2.4 from the beginning of Dec.This collection are designed for SONY E mount, Leica SL mount, Fuji X mount, also Leica M rangefinder version. The 90mm/f2.4 lens will ship in January 2017. 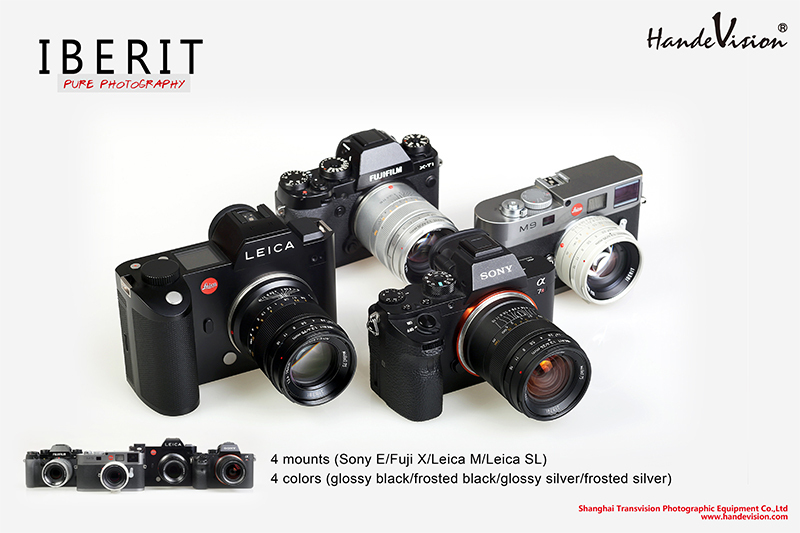 This series are jointly developed by camera adapter specialist at KIPON and German lens manufacture IB/E OPTICS GmbH . The development endeavor has lasted a year and half before it’s final release. This series now come in four colors choices in response to market demand. Followers and fans are now able to choose to suit their personal preference. 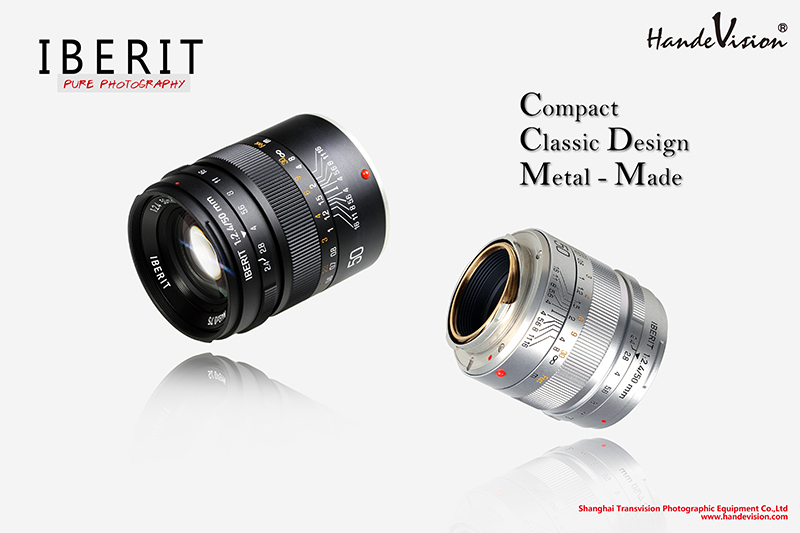 previous post: The new Nocturnus II 50mm f/0.95 FE lens goes on sale for $2,999!